Today’s kids are dabbling with many challenges and pressure. Physical activities are getting lesser day by day. On the other hand, peer pressure and competitive atmosphere lead to insecurities and fear among kids. To overcome such challenges and others, benefits of yoga can play a pivotal role for overall health of kids. 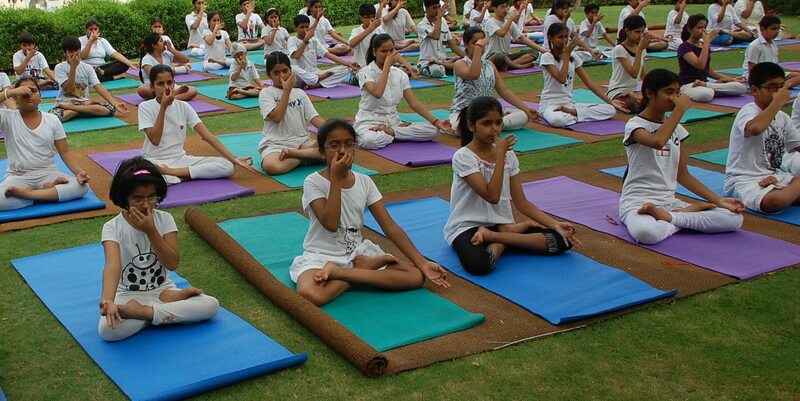 Yoga offers a solution which children can imbibe in their personalities by practicing simple yogic practices. Research showing the behavioral benefits of Yoga for children is limited, but some suggest that this type of exercise can improve children’s attention, relationships, self-esteem and listening skills. Concentration: Yoga helps to build concentration. There are many yoga poses like Vrikshasana, Tadasana, pranayama etc., which improve focus, learning and concentration. Memory: Yoga poses help to boost memory: Many studies have been conducted, which suggest how regular practice of Yoga helps in improving brain power. Head down forward-bending poses are particularly beneficial in improving memory and other mental functions. Immunity: The practicing of yoga is good for immunity. Children often fall prey to cold and cough despite all the care taken by their parents. Yoga stimulates the nervous, endocrine, digestive and circulatory systems and enhancing their functioning. Many simple yoga postures like Bhujangasana, Parvatasana, simple deep breathing, etc. can safeguard the children from easily falling victim to germs. Speech development: It helps in speech development. Yoga poses like Bhujangasana, Ustrasana, chanting, ensures speech improvement and voice clarity. Flexibility: Yoga is good for agility and flexibility. Yoga poses like Tadasana, Trikonasana, Vrikshasana, Konasana, Gomukhasana and balancing asanas improve mind-body coordination. Emotional balance: Yoga helps to manage emotional balance. Children also pass through the various phases of emotional such as stress, anxiety, depression and guilt. Yoga helps in improving self-esteem, self-confidence and developing a positive attitude towards life. Yoga brings health, confidence and peace. Healthy habits: Yoga teaches us healthy habits. In fact, the very basic essence of yoga is value inculcation and moral development. Healthy habits established in childhood are likely to endure into adulthood. Peace: Peace is utmost important for everyone including the kids. In the modern era, children are easily engulfed by many complexities, due to peer pressure, competitive atmosphere, exam phobia, burdensome syllabus, etc. Yoga can be a panacea to overcome these. Cognitive development: Yoga helps in cognitive development like attention, memory, thinking, reasoning and problem solving may be observed. Intelligence, development of language and concept formation is the finer aspects of it. Self-awareness: Self-awareness, contentment, self-acceptance, self-regards, self-actualization, etc. Self-awareness takes place in the form of habits, values and ethics. 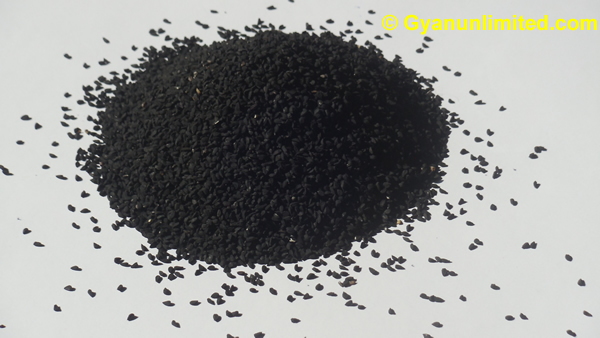 Dhyana is just like a panacea and powerful tool for spiritual growth and development. Practicing of Yama, Niyama and Meditation are beneficial for spiritual growth. Children are advised not to perform asana for long duration and breathe holding practices (Kumbhaka). Children should practice mild yoga stretches, movements, etc. Demonstrating the posture, rather than explaining it is good for kid. Avoid extreme forward and backward bending yoga asanas. Avoid head stand and hand standing asanas. Avoid over stretching or being pushed too hard while practicing Yoga. Yogic practice should be done in an empty or light stomach. Children should practice Yoga under the supervision of an expert/ trained Yoga teacher. It’s always appreciated to teach Yoga with affection and deal with all their reactions tenderly. Vegetables: All green leafy vegetables. Cereals: Unpolished rice, Whole wheat and multi-grain flour. Sweet: Honey, Organic natural Jaggery. Dry fruits: Dates, Figs, Dry grapes, Cashew, Almonds, Walnut, Dry grapes (soaked overnight). Fresh fruit: Seasonal and juicy fruits. Fruit juice: Apple juice, Carrot juice and Orange juice. Note: All the yogasana shouldn’t be performed at a time. Total Six yogasana can be selected from standing, sitting and prone yoga poses. Special Claps – I: Clap with both hands three times with the rhythm 1,2/1,2,3/1,2/1,2,3/1,2/1,2,3. Special Claps – II: Clap with both hands three times with the rhythm 1,2,3/ 1,2,3/1,2,3.